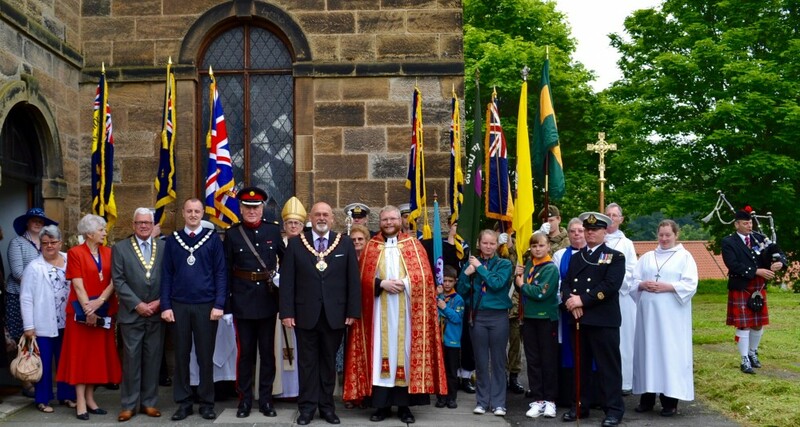 On the morning of Saturday 11th June 2016, Loftus Town Centre witnessed a parade of cadets, alongside other uniformed organisations, and a Service of Thanksgiving to celebrate the official ninetieth birthday of Her Majesty The Queen. 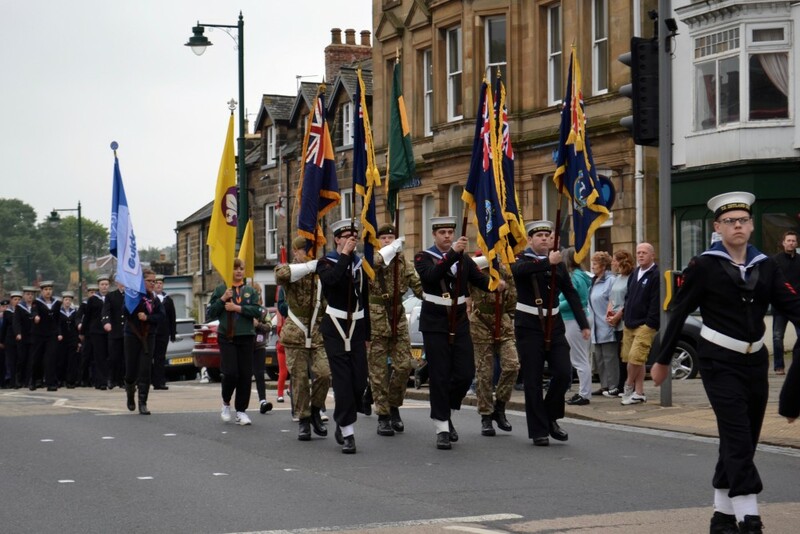 At eleven o’clock in the morning the Parade, marching to the unmistakable sound of bagpipes, made its way through Loftus Market Place where the Salute was formally taken on behalf of The Queen by the Deputy Lieutenant of the County of North Yorkshire. 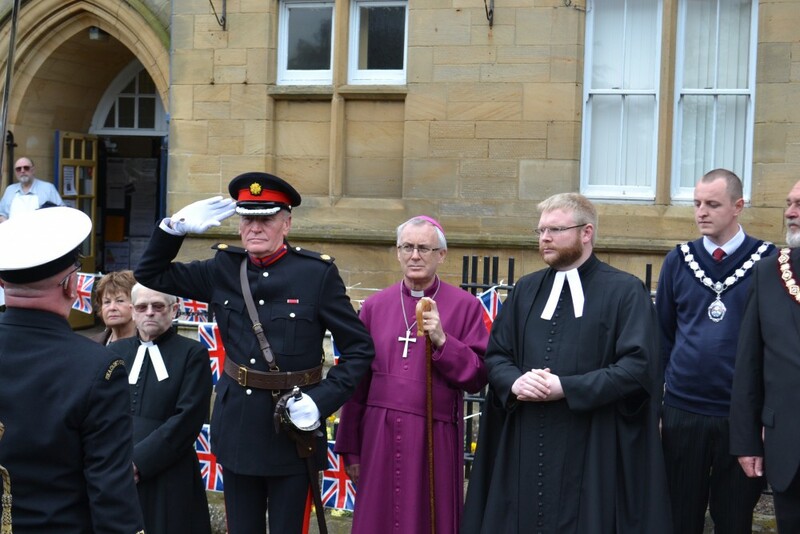 Following the Parade, the Deputy Lieutenant inspected the cadets and uniformed organisations outside Loftus Town Hall, and three cheers were given for Her Majesty The Queen. 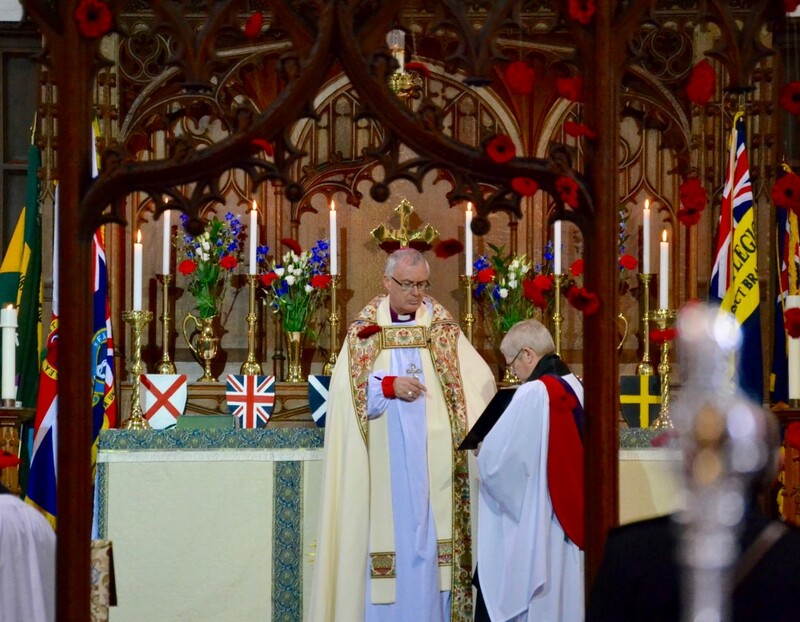 The festivities then continued with a historic Service of Thanksgiving in Saint Leonard’s Parish Church Loftus, which had been decorated with flags and flowers donated by local Loftus businesses and by parishioners. 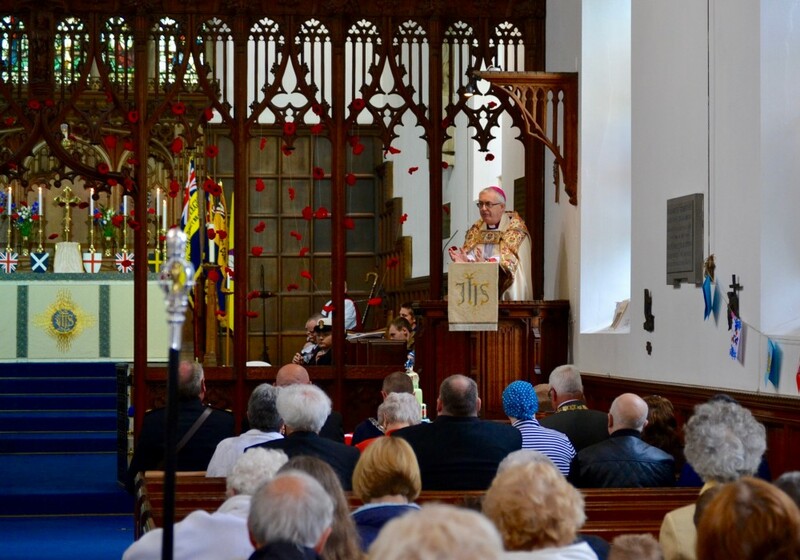 The Service of Thanksgiving was conducted by Father Adam Gaunt, Rector of Loftus, and the preacher was the Right Reverend the Bishop of Whitby. 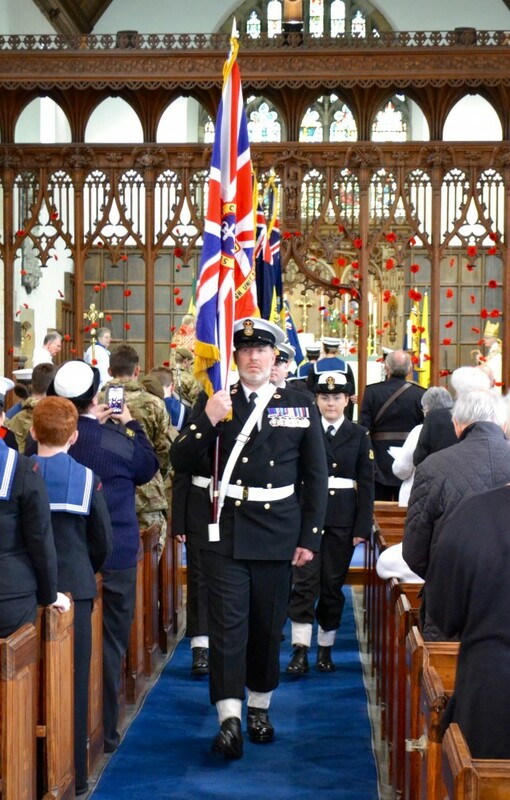 A congregation of over two hundred and twenty sang hymns and the National Anthem and thanked Almighty God for the long life and reign of Queen Elizabeth the Second. 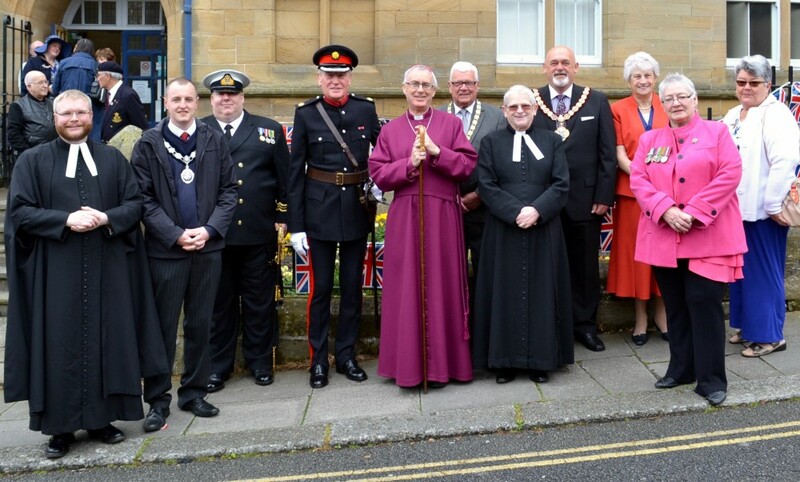 The Parade and Service of Thanksgiving were followed by a Civic Reception, which was hosted in Loftus Town Hall by the Town Mayor of Loftus-in-Cleveland Mr Wayne Davies. A buffet lunch of sandwiches, scones and cakes were shared, and the formalities drew to a close with a number of speeches by civic dignatories. 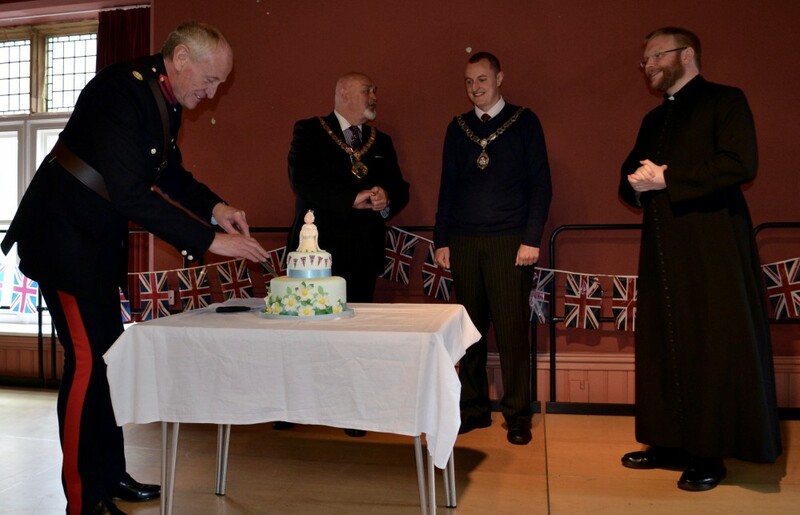 The event then formally concluded with the Deputy Lieutenant cutting a special Birthday Cake on behalf of Her Majesty the Queen.